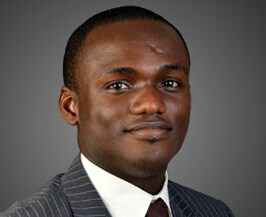 Abdul-Rahman Esene is an Accounting graduate of Wake Forest University. 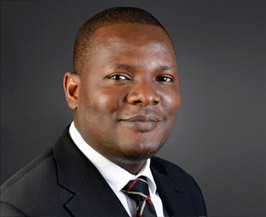 He has an MBA from Sam Houston State University, Texas, USA and a Diploma from the British Institute of Bankers. 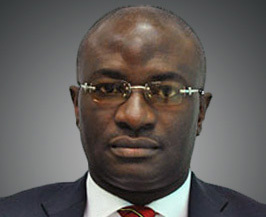 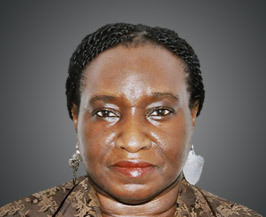 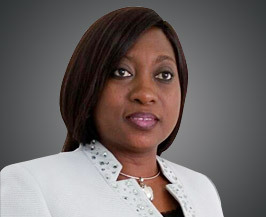 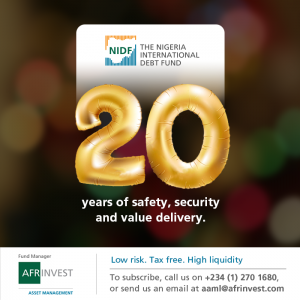 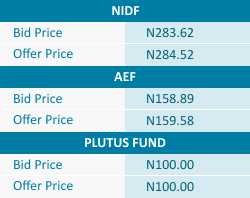 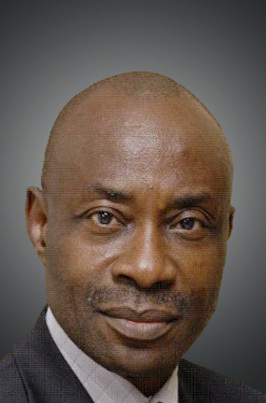 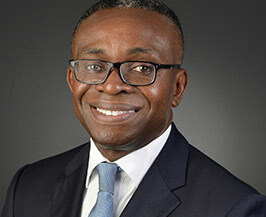 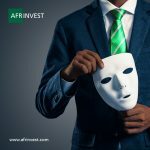 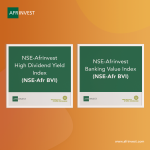 He started his career at Georgia Pacific Corporation and has worked in a number of institutions including the Nigerian Air force, Northern Nigeria Investment Company, International Merchant Bank (IMB) as Manager, Corporate Finance Department before joining’s International Bank Plc in 1996 as a Senior Manager.